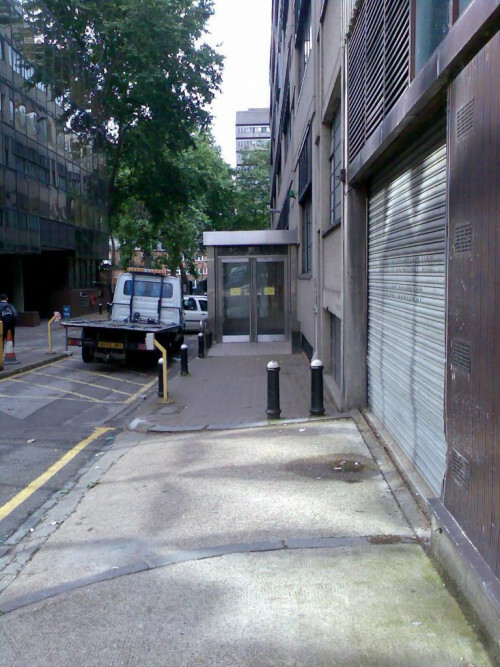 "I was working at a store which had only been open for a year or so when Sainsburys celebrated its 125 birthday! 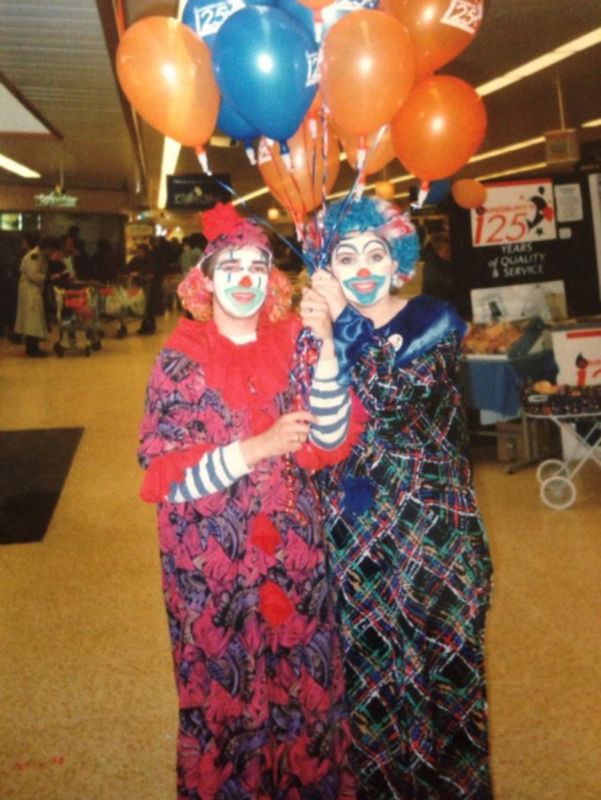 I can’t remember why I was made to dress as a clown but someone obviously pressured me!! This was back in 1994"